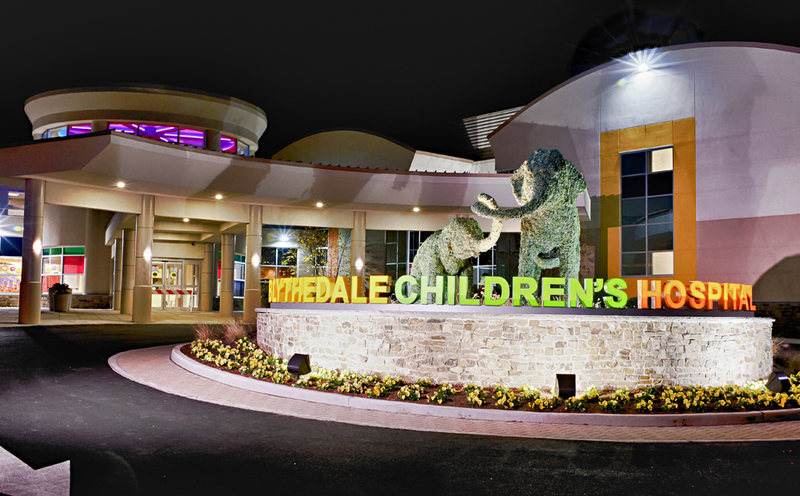 Blythedale Children’s Hospital is conveniently located right off the Sprain Brook Parkway in Westchester County, New York, and is easily accessible by car, train and bus. Free, on-site parking is always available. Blythedale is easily accessible from the White Plains Metro North Train Station on the Harlem Line. The train schedule can be accessed by clicking here. Once your train arrives in White Plains, walk down to the street level and look for the #40 or #41 Bee Line bus and let the driver know you are going to Blythedale. The bus stops at the south corner of the Hospital's campus. If you prefer, taxi service is also available. 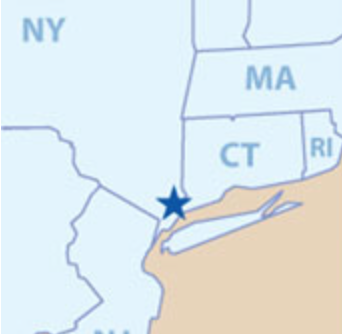 Blythedale is located on the 1C Bee Line bus , which originates in the Bronx. This route stops at the main entrance to Blythedale. Both the Bee Line bus and Metro North train connect to the New York City Subway and Bus System, and timetables and maps can be accessed here. Blythedale offers shuttle service to the Hospital from several major medical centers in the greater metropolitan region. Please contact Leticia Villavicencio, Administrative Assistant, Inpatient Programs for more information.